Anchor Heating & Cooling - Service - Anchor Heating & Cooling, Inc.
Our goal is to keep your HVAC systems in full working order no matter what season or time of year. 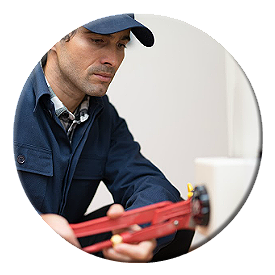 ​We offer full-service HVAC diagnostics, repair and maintenance services in Oakland,CA. 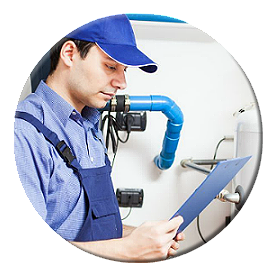 At Anchor Heating & Cooling, Inc., we are all about customer service and specialize in AC repairs. 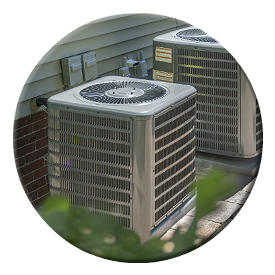 Each air conditioning contractor on our team is fully certified for any AC service.